The Digital Transformation of Used Machinery Trading. Feel free to join our presentation. We are looking forward to seeing you at the Speaker Corner. 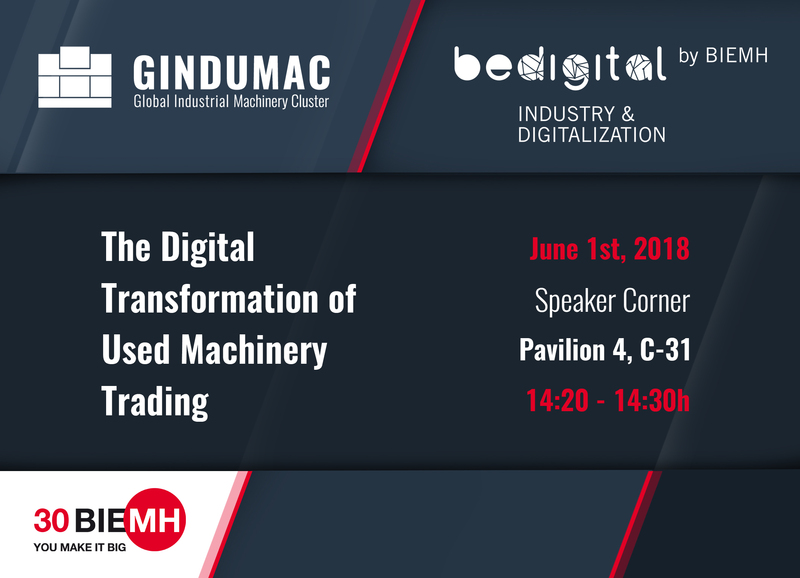 José Mª Garcia, Area Manager Northern Spain at GINDUMAc will present “The Digital Transformation of Used Machinery Trading” at BeDIGITAL by BIEMH on June 1st, 2018 from 14:20 – 14:30h at Speaker Corner in HALL 4, AISLE C-31. 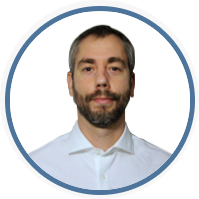 He will share our story how we use digital technology and smart data solutions to create new value for all market players in the traditional used machinery market.